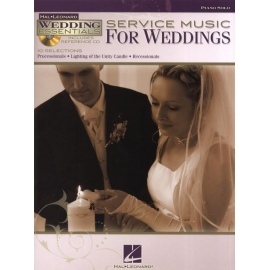 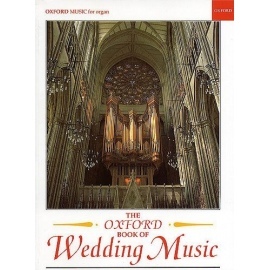 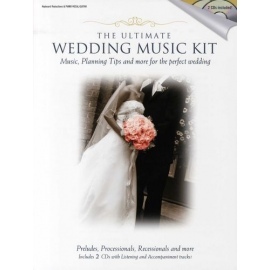 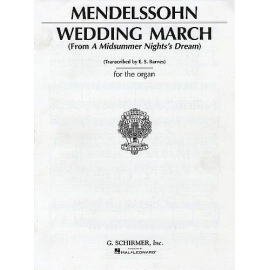 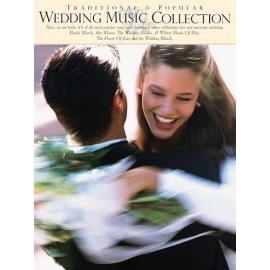 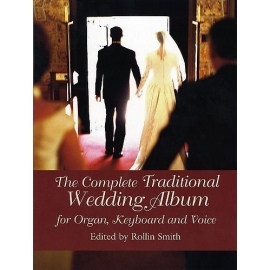 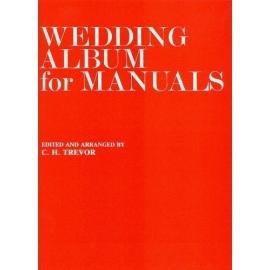 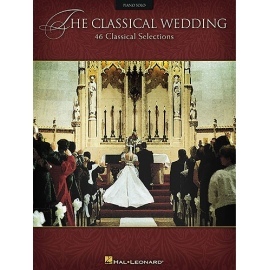 A collection of the most popular songs and traditional music celebrating love and marriage, arranged for piano, voice and guitar, complete with chord symbols and full lyrics where appropriate. 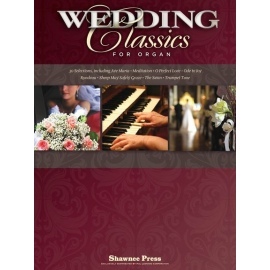 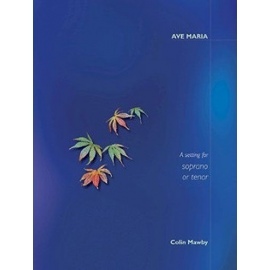 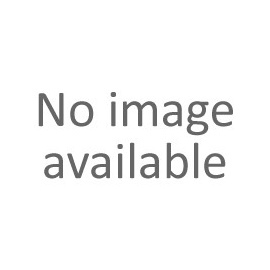 Suitable for intermediate standard pianists. 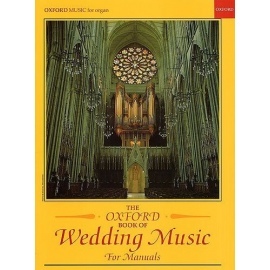 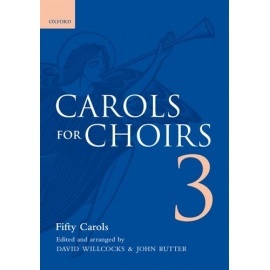 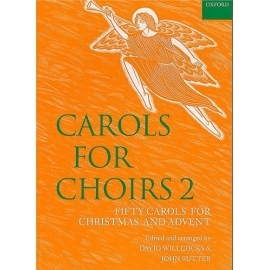 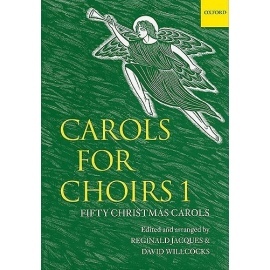 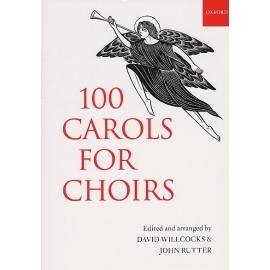 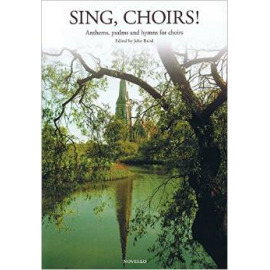 Includes Wagner's Bridal March, Schubert's Ave Maria, A Whiter Shade Of Pale by Procol Harum and The Power Of Love by Jennifer Rush.